Taking care of your oral health is a whole different story when you have braces. That's why Sonicare has teamed up with our office to create a program that can help patients with braces stay on track with keeping a clean and healthy mouth. With the help of your kit, patients can steer clear of common problems like gingivitis, tarter and demineralization, which can result in additional time and expense, and get the most beautiful and healthy smile possible. 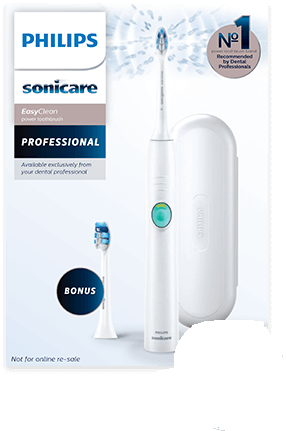 Philips sonicare EasyClean sonic toothbrush with 3 replacement brush heads. The toothbrushes are light-weight and encourages attentive brushing of each quadrant of the mouth and reinforces a recommended brushing time of 2 minutes. 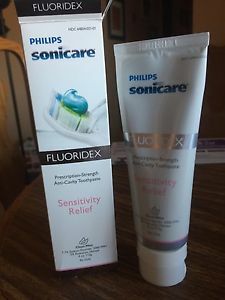 Philips Sonicare Fluoridex Prescription-Strength Anticavity Toothpaste. Flavors inculed Mint or Fruit. 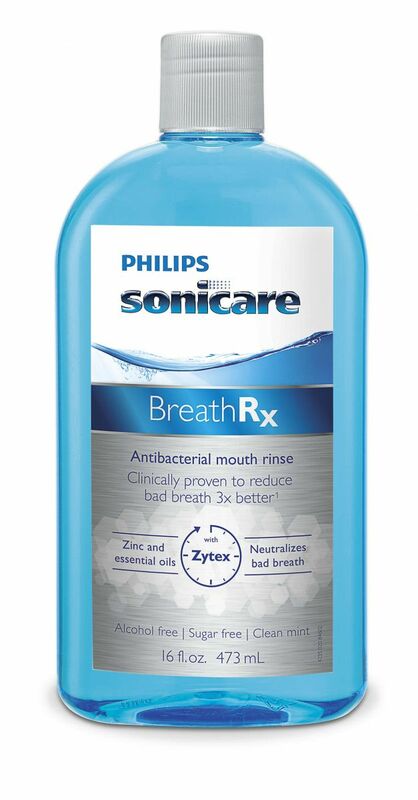 Philips Sonicare Breath Rx, an antibacterial mouth rinse which helps prevent cavities. 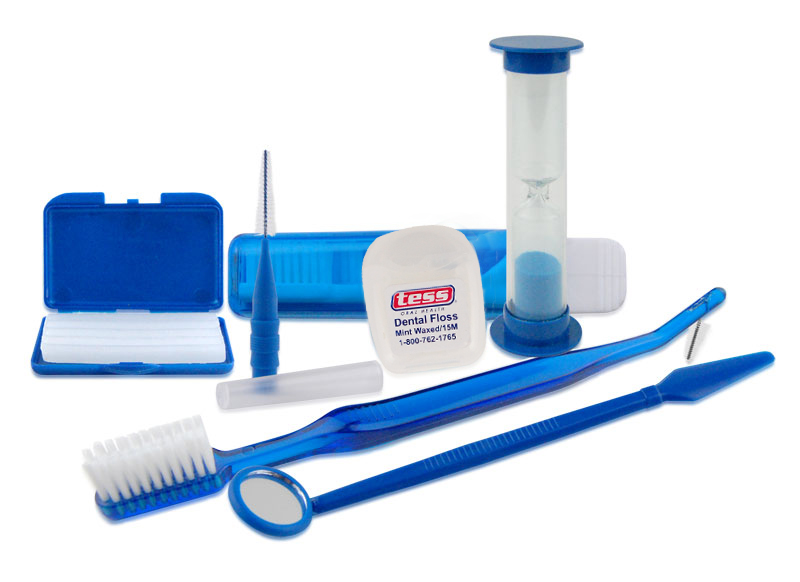 Our Ortho Patient Kit contains some of the most important supplies to help you during your time in braces. It contains a Full Handle Toothbrush, Travel-toothbrush, Dental Floss, Interdental Proxabrush, Orthodontic Wax, a Dental Mirror and Floss Threaders. More information on many of these items can be viewed below. 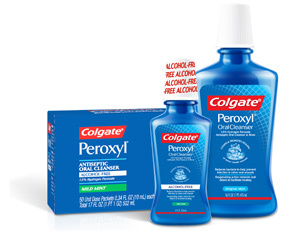 Colgate Peroxyl is an oral debriding agent and oral wound cleanser. It helps to cleanse and promote healing of minor mouth irritations, and provides a whole mouth cleaning after a daily regiment of brushing and flossing. Benefits include reducing bacteria to help prevent infection. 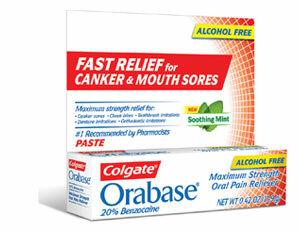 Colgate Orabase Paste contains 20% Benzocaine to provide clinically proven pain relief for canker and mouth sores. A small amount of paste is placed on the affected area as needed. It forms a protective barrier over the lesion and shields from further irritation. The proxabrush is an easy to use interdental brush to remove plaque from areas between braces and teeth most commonly missed by toothbrushing alone. As a popular and effective alternative to dental floss, proxabrush Trav-Lers are ideal for cleaning between natural teeth and orthodontic appliances. These can be easily adjusted up to 90 degrees fro access to hard-to-reach teeth toward the back of the mouth. 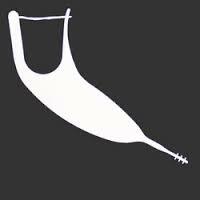 The cap can be reversed to extend the handle for easier access to the back of the mouth. We recommend using these throughout the day, after each meal. The Platypus flosser increases flossing compliance up to 80% in pateints with braces. It's structure uses the tooth's natural anatomy to allow patients to floss correctly, eliminating the worry of damanging wires and brackets while flossing. No threading is required and you can floss your entire mouth in less than 2 minutes. 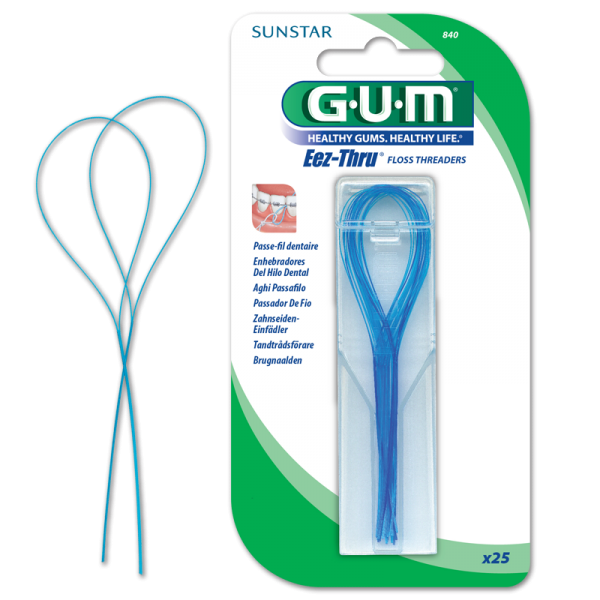 It is the only flosser with the innovative structure which fits under the archwire, between the teeth and up to the gumline. Gishy Goo is very similar to orthodontic wax. It prevents the braces from snagging the lips, cheeks and the tongue. It often remains in place better than wax and provides lasting comfort for lips and cheeks for up to 12 hours. A small amount of each tube is expessed simultaneously, then kneaded together and applied to the offending area. Make sure the area is dry before applying! 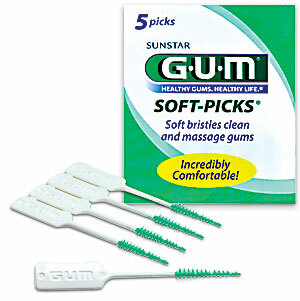 Soft-Picks are comfortable and easy to use between teeth cleaners for on-the-go removal of plaque and food particles. The flexble and tapered synthetic rubber bristles fit easily between most teeth, removing dental plaque where gum disaese often starts and toothbrushes alone cannot reach. The are highly recommended by dental hygienists and will help you to reach the goal of between-teeth cleaning at least once per day. 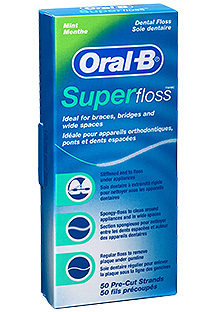 They are proven to remove as much plaque as traditional floss and reduce interental bleeding as well as inflammation after 6 weeks of use. Floss Threaders are designed to assist patients in threading dental floss under orthodontic braces and appliances, which tend to be plaque traps and require additional cleaning efforts. Flossing without threaders is almost impossible and a buildup of dental plaque may compromise the health and longevity of the appliance as well as the surrounding natural teeth. Cleaning the orthodontic appliances with the use of Floss Threaders should be done at least one time per day, in addition to regular toothbrushing and the use of a proxabrush. ​Breath Rx knocks out bad breath by going straight to it's source. This revolutionary system is designed to treat both symptoms and causes of bad breath. By harnessing the potent power of Zytex, Breath Rx is clinically proven to give you fresh breath all day long. ​​MI Paste is the only product for professional use containing Recaldent, a special milk-derived protein that releases calcium and phosphate to the surface of the teeth. MI Paste is used to help eliminate decalcifications. 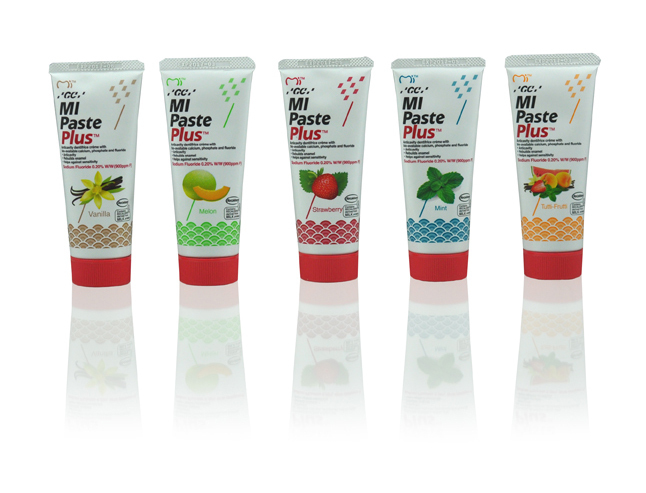 We offer MI Paste in mint or an assortment of fruit flavors. ​​Drop one tablet into enough warm (not hot!) 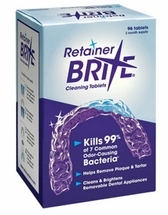 water to cover retainer or appliance. Place it into the solution, when the blue foam clears (about 15-20 mins) the appliance is clean. Rinse thoroughly with running water. 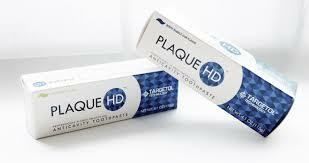 ​Plaque HD is a professional plaque identifying toothpaste that helps patients identify and remove all traces of plaque. 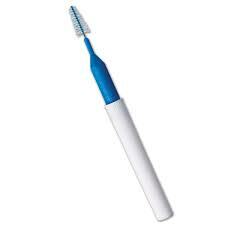 It quickly identifies plaque by turning green and shows you where to concentrate your brushing. 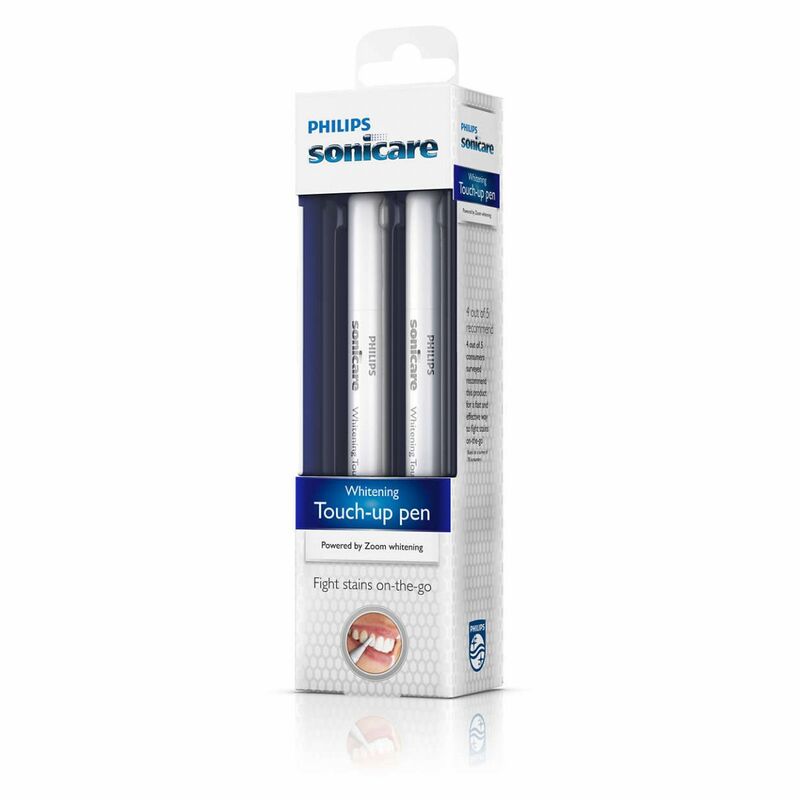 ​Using it is simple: just remove the cap, click the pen button and brush the gel onto the surface of your teeth. That's it. For best results, use twice daily for two weeks. Wait 30 minutes after application before eating or drinking. We offer single or double packs. 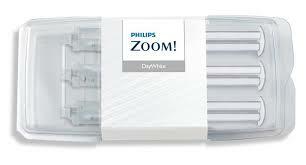 ​Day White bleaching requires a bleaching tray or an essix retainer. You can use an exsiting tray or we can make one for you at the office for an additional fee. Place a small teardrop amount on the front surface of each tooth in the trays. Insert trays and wear once a day for 15-30 minutes. After whitening, remove trays and rise with cold water. Each tube is a three day supply, we offer single tubes or a 3 pack. 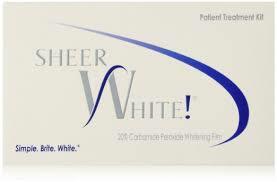 Sheer White is easy to apply and adapts tightly to the shape of each patient's teeth with no leakage. Sheer film technology ensures a comfortalbe fit for up to two hours of whitening. With it's 20% carbamide peroxide formulation, patients have a pleasant whitening experience with less sensitivity and no effect on their daily activites.